You are here: Home / Shop / Nationwide / Pass It On! 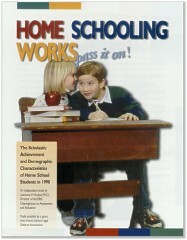 Home Schooling Works: Pass It On! Their Own Drum An Overview of Home Schooling in the U.S.